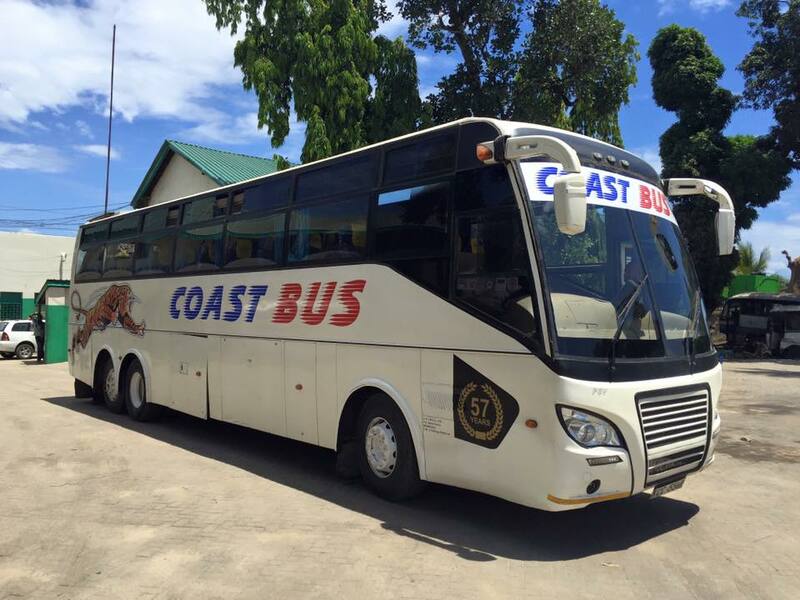 Did you know that Coast Bus Ltd. is one among the oldest bus in Kenya having being incorporated in the year 1957.? 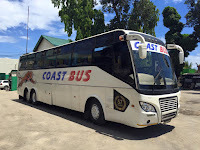 Coast Bus is known to be the safest bus company in Kenya having been an award winner of the safest bus company by the National Road Safety Agency. 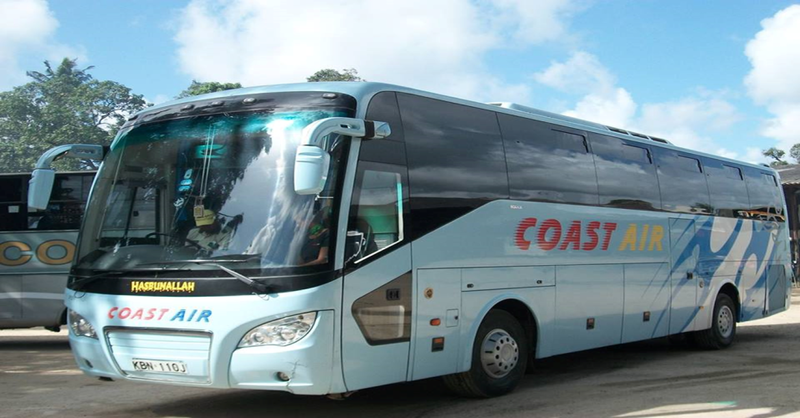 Coast Bus operates across major towns in Kenya providing nothing less than quality, safety and comfort. Their luxurious buses come with lots of legroom and spacious sits to ensure that customers reach their destination fully relaxed. Services range from cheap low cost fares to high and comfy buses fitted with Wi-Fi internet, Air Condition, Full entertainment and have hostesses onboard to serve passengers with refreshments. To enjoy these and much more from Coast Bus, Visit any Booking Offices near you or call their offices to make bookings.